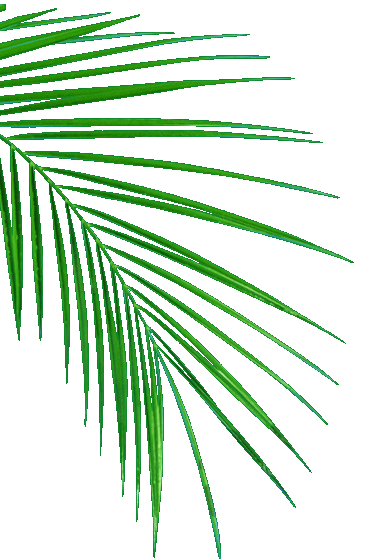 This 100% triple refined vegetable Oil is one of the most competitive oils in East and Central Africa. It is economical and has superior frying performance for both deep and shallow fries. They are effective for washing dirty laundry, removing stubborn stains such as those of grease, fruit, grass and alcohol, cleaning kitchens tops, floors, and vehicles as well as bathing. The pure, healthy, nourishing and affordable vegetable cooking oil. It is available in sachets and can be found in any outlet. 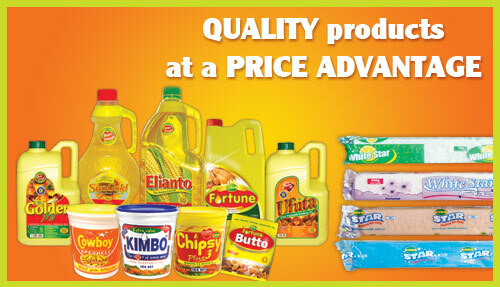 Welcome to Bidco Uganda Ltd. 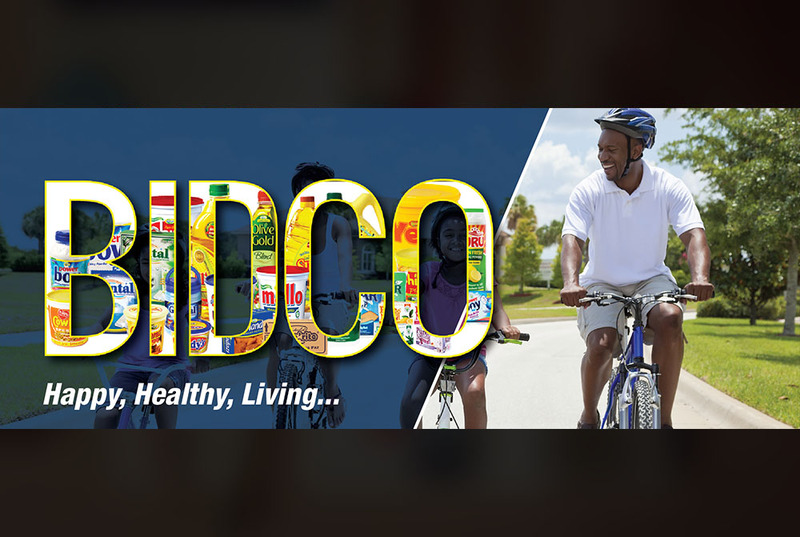 Believing that Africa has a competitive advantage in agribusiness, Bidco Uganda Ltd (BUL) and its Joint Venture partners ventured into achieving this edge by operation on a soil to Pan principal, with its production systems starting with the farmers and ending with the consumer. The yellow and white fats:- Both are rich in Vitamin E, which is known to prevent heart disease and reduce the risk of cancer. 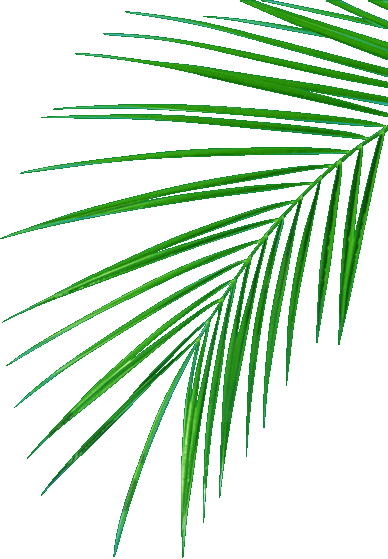 BIDCO seeks more land for palm trees.